While many folks claim to be unwaveringly loyal to a warm breakfast, I have converted quite a number of oatmeal enthusiasts to cold porridge (at least during the warmer months) by offering them some of my famous overnight oats. The allure of overnight oatmeal is that it is prepared ahead of time, so in the morning, you can just grab a spoon and dig in. 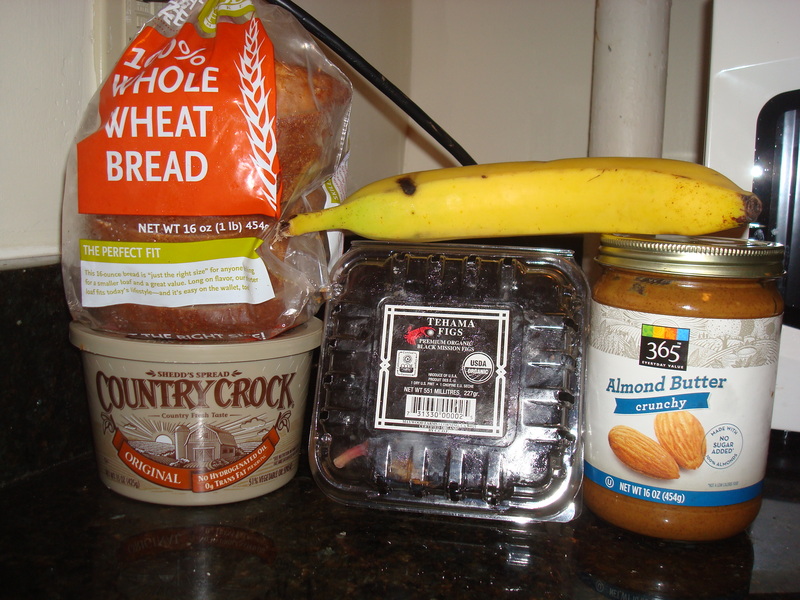 Overnight oats have taken Pinterest by storm for well over a year now, but for those that are hesitant, I have created a step-by-step guide. 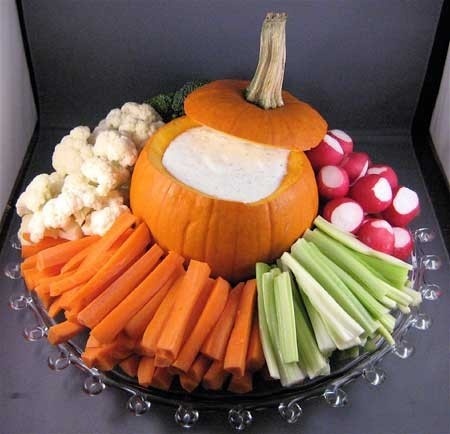 Once you have the basics down, you can concoct any number of flavor combinations, from Pumpkin Spice to Tiramisu. 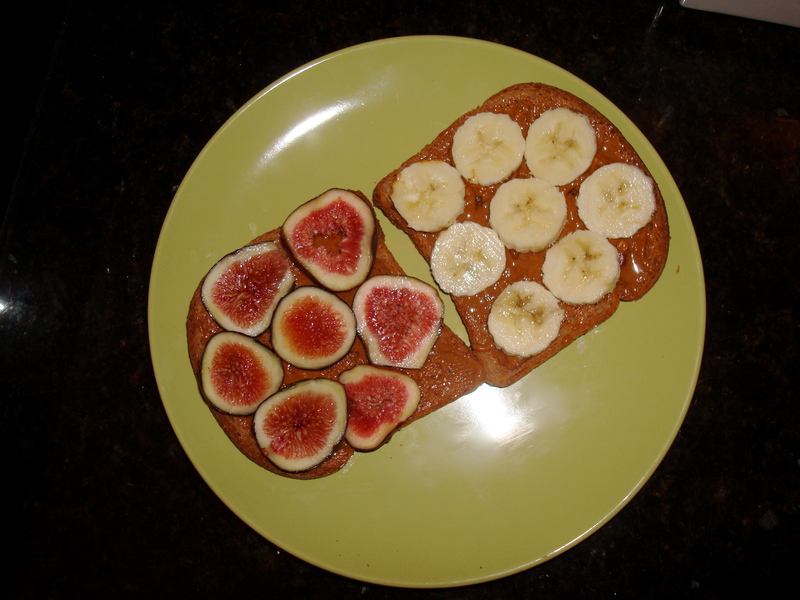 Ready to shake up your breakfast routine? Here it goes! 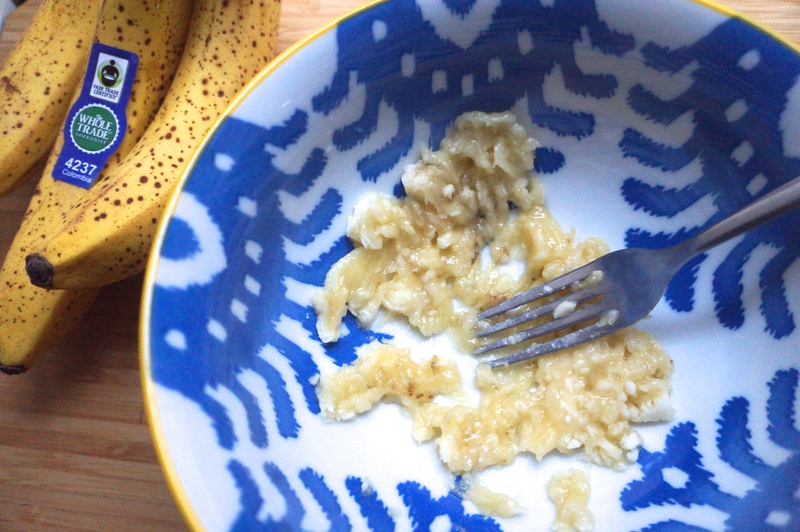 In a small bowl, mash half of a ripe banana with a fork. 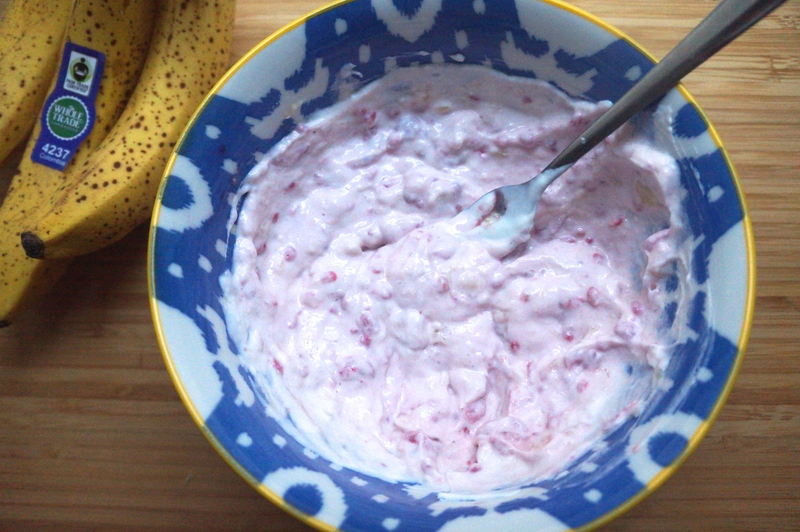 Add 1/4 cup of raspberries to the bowl and mash them into the banana. 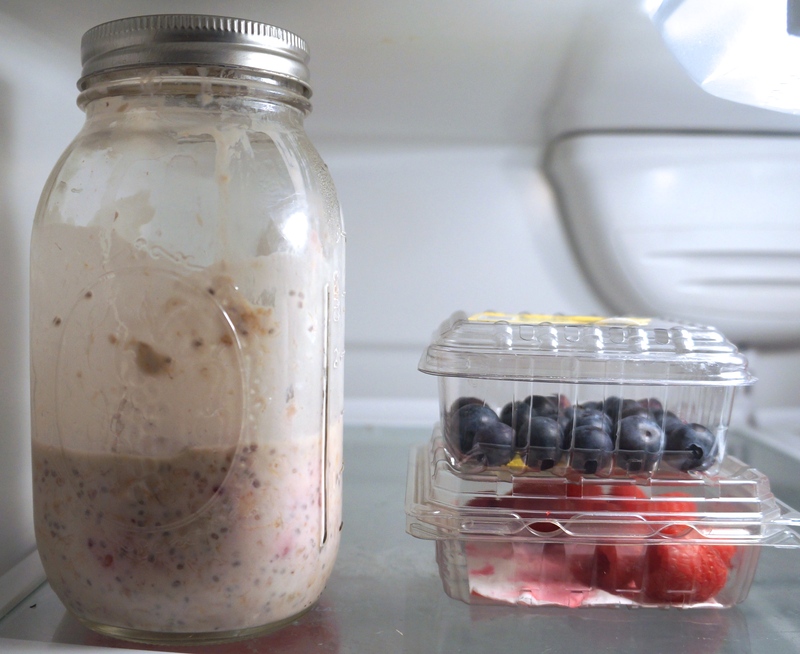 Pour the fruit and yogurt mixture into a mason jar (or container that can hold at least 12 oz). 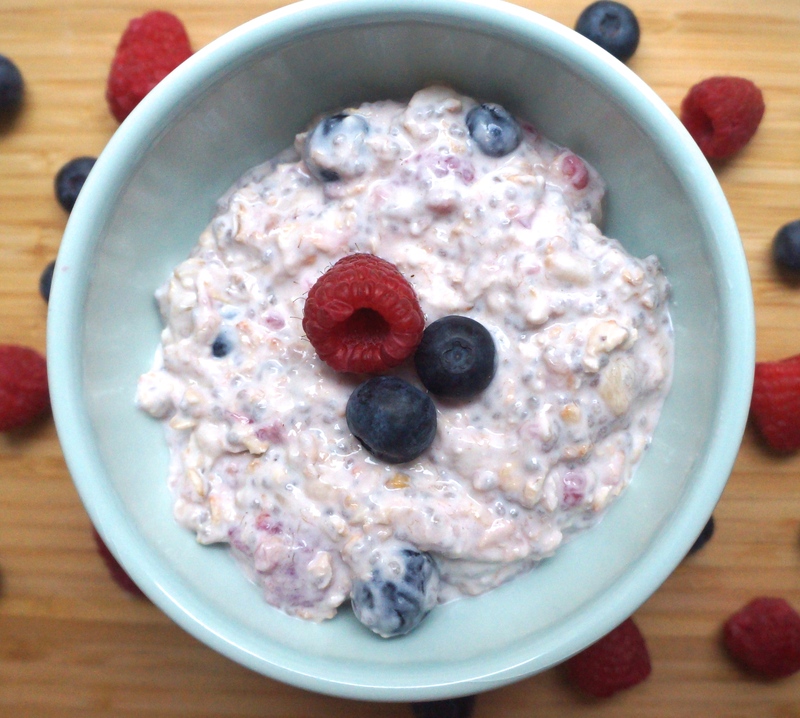 Then add 2 teaspoons chia seeds, 1/3 cup old fashioned rolled oats, 1/4 cup raspberries, 1/2 cup water, and 1/4 cup blueberries. 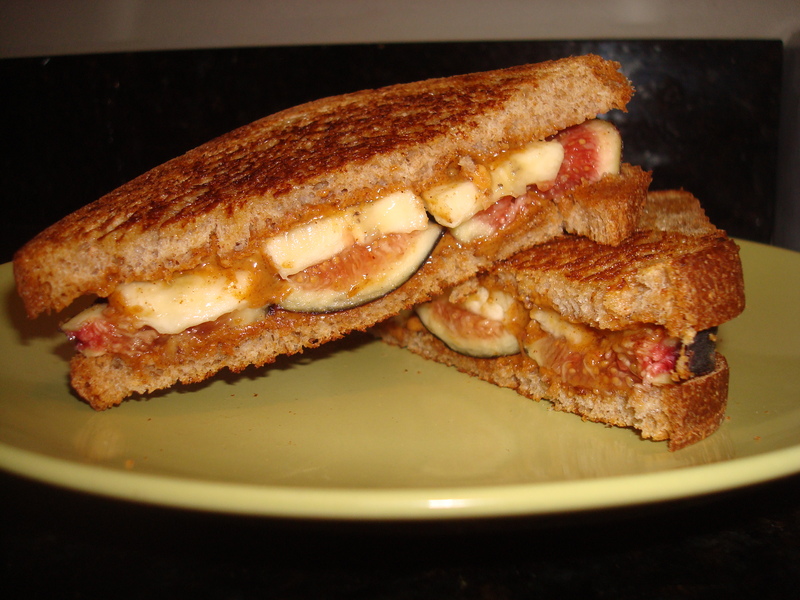 Shake up the jar (or stir well) so that the contents are evenly mixed. 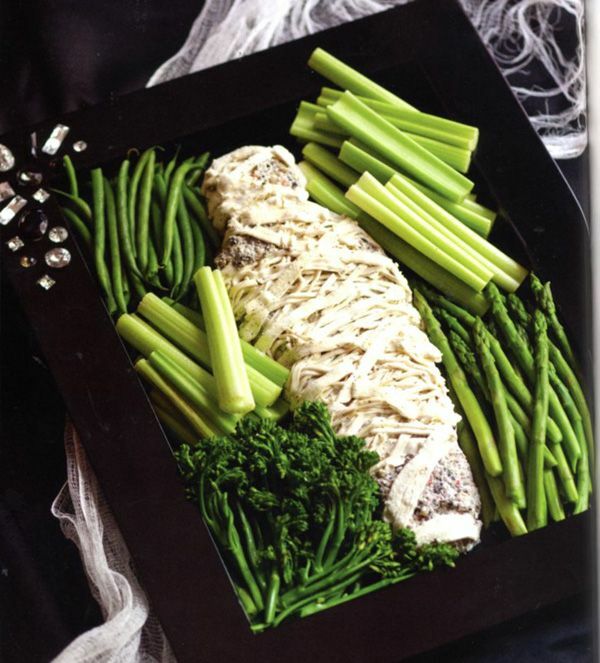 Then place in the refrigerator overnight. As you sleep, the mixture will thicken up and the oats will soften. 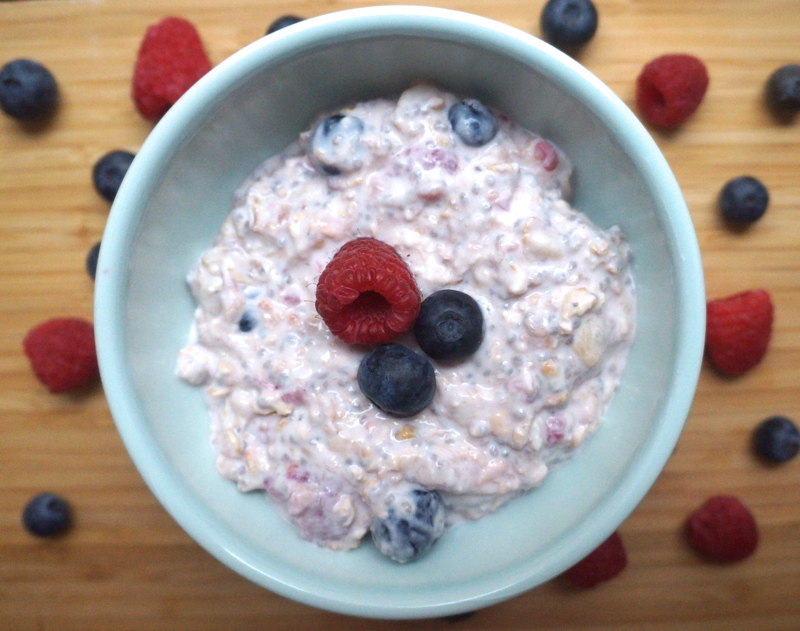 In the morning, enjoy your refreshing oats straight out the jar, or spoon into a serving bowl and garnish with berries. 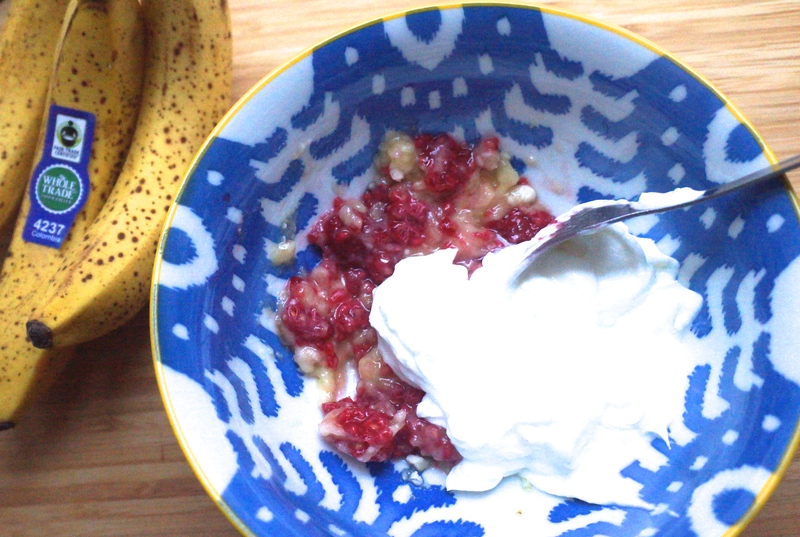 In a small bowl, mash the banana half with a fork. 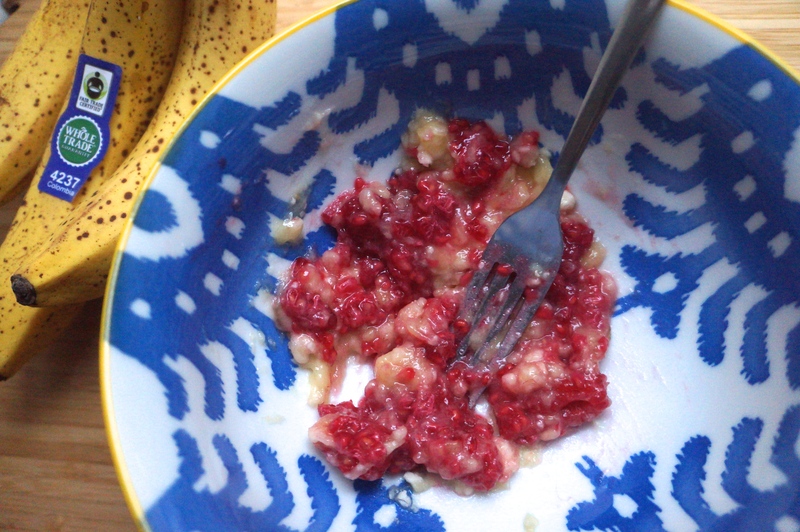 Add half of the raspberries (1/4 cup) to the bowl and mash them into the banana. 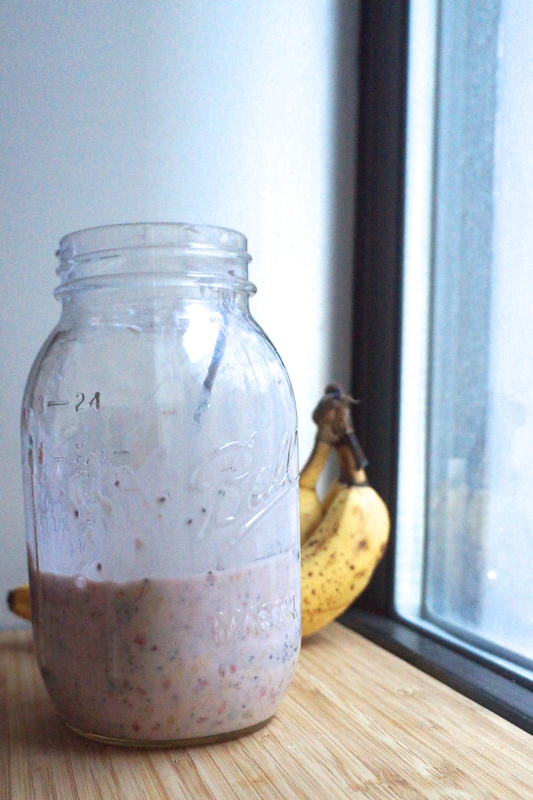 Pour the fruit and yogurt mixture into a mason jar (or container that’s at least 12oz). 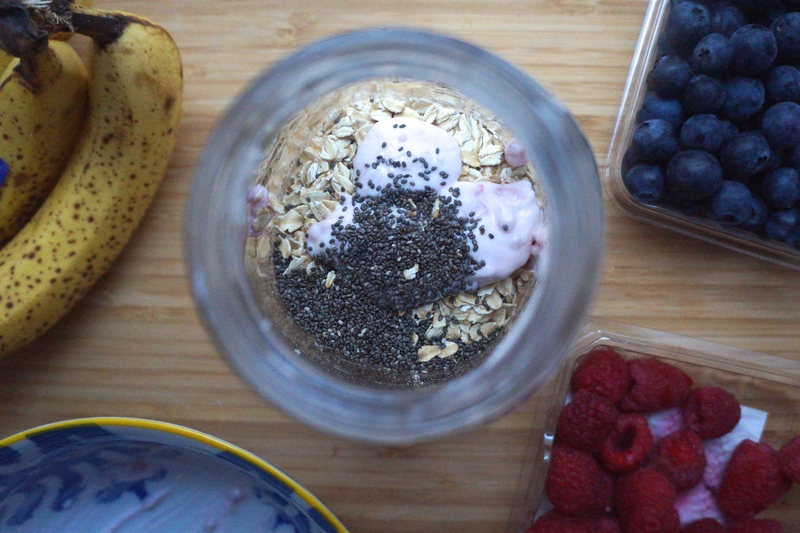 Then add the chia seeds, oats, blueberries, remaining raspberries, and water. 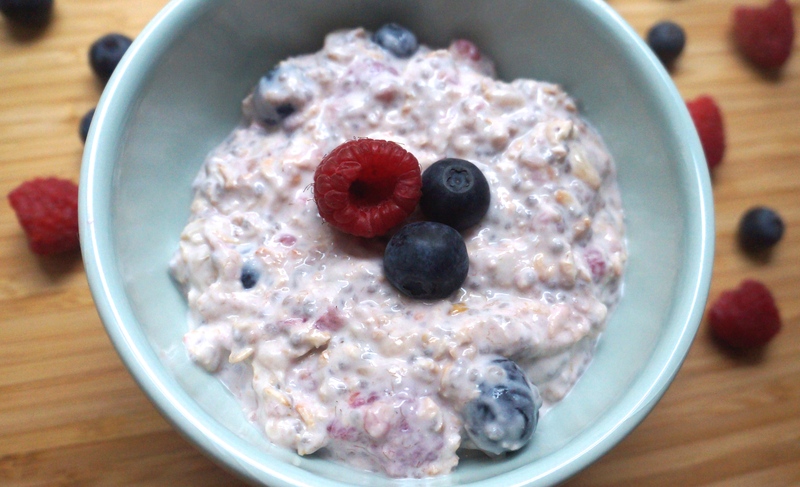 In the morning, enjoy your oats cold straight out of the jar, or spooned into a serving bowl. 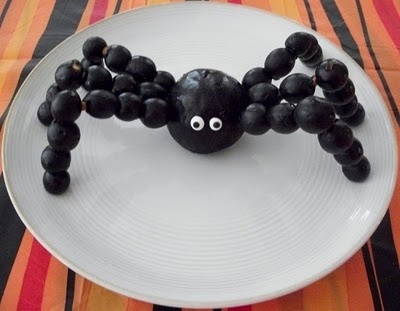 Feel free to garnish with berries. *All sugars are naturally occurring- none are the dangerous added sugars.